Looking for cheap MTN Data plan? We have got the best prices for you. 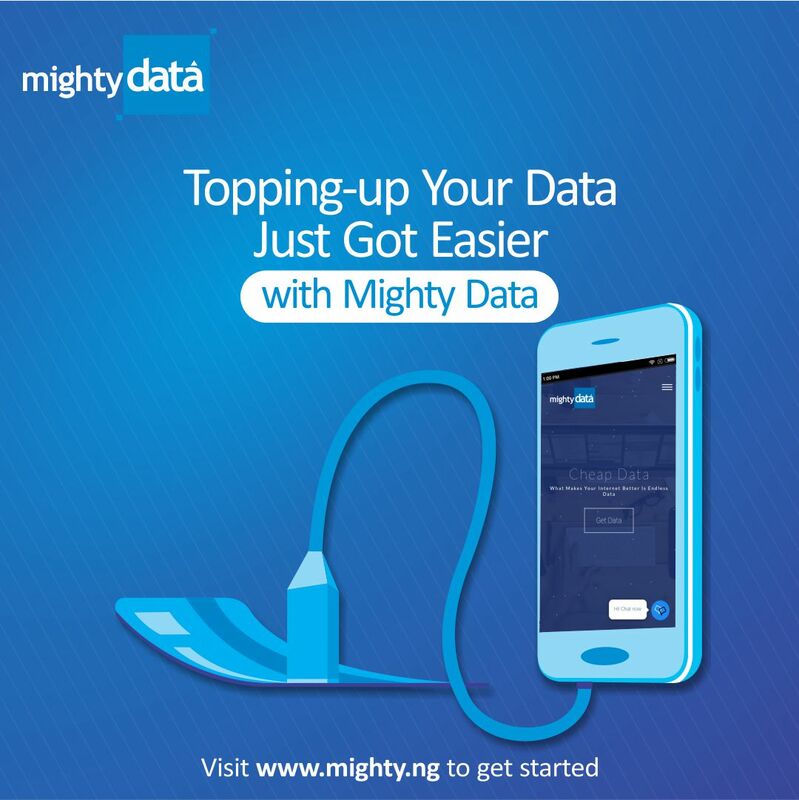 There has been a great change in our Data prices, and we happy to share it with you. Our MTN Data plans are valid for 90 days (3 months). All agents can get in touch with the Mighty Sales Team to get their new prices. We also have Etisalat, Airtel, and Glo Data plans for those using more than one network. 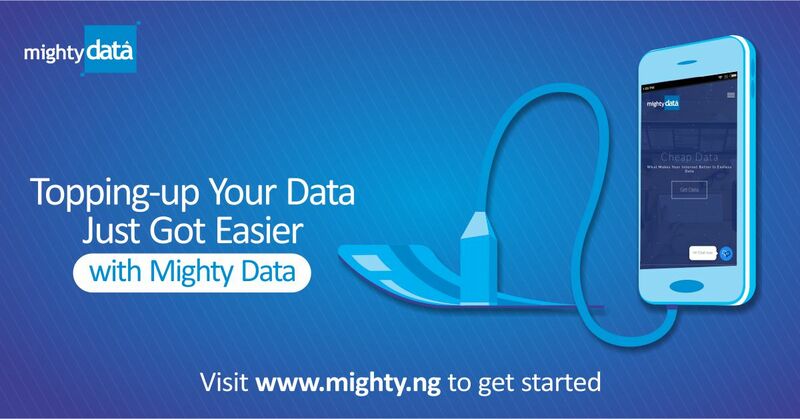 Visit www.mighty.ng/data or call/chat 07033044456 to subscribe now! I ve account already with u but someone wants to register under me how do I b a referral.and what will b my benefit as a referral thanks.